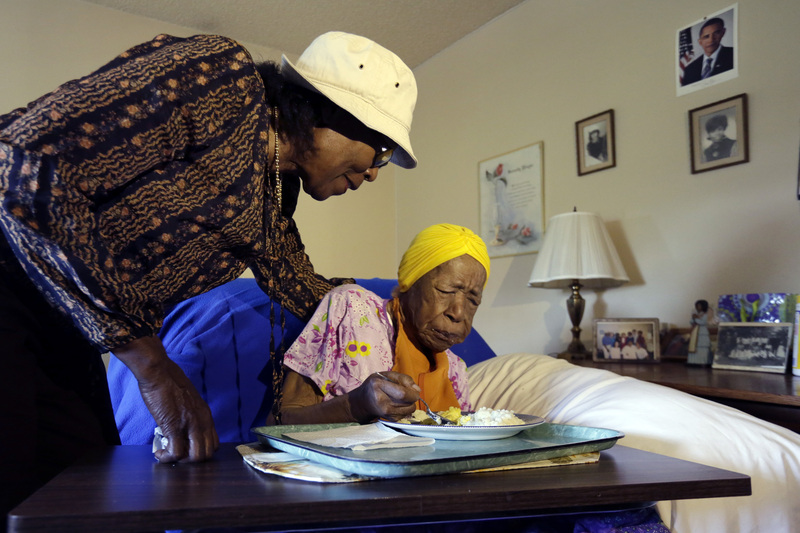 NEW YORK -- Susannah Mushatt Jones, the world's oldest person, has died in New York at age 116. Robert Young, a senior consultant for the Gerontology Research Group, told CBS News that Jones' family told him she died Thursday night in her sleep in a chair at the senior home in Brooklyn where she had been living. He said she had been ill for the past 10 days. Jones was actually 116 years, 311 days old, Young said. She was the last living American born in the 1800s, he added. Jones was born in a small farm town near Montgomery, Alabama, in 1899. She was one of 11 siblings and attended a special school for young black girls. Family members have credited her long life to love of family and generosity to others. According to Young, the previous oldest person was Jeralean Talley, who died June 17, 2015 at 116 years and 25 days old. Young said 116-year-old Emma Morano, of Italy, just a few months younger than Jones, is now the unofficial world's oldest person.